Join us for our Spring Beach Cleanup at the Hingham Bathing Beach Sunday June 2nd at 9:30 am. This is a family friendly event and open to the public. Bring your gardening gloves and a reusable water bottles we provide the rest and refreshments. As your neighbor and friends to join you in Giving Back to Our Oceans! This is a tri-town event hosted by Breakwater Blue -partnered with Over the Moon Parenting in Norwell, MA and The Hanover Club! 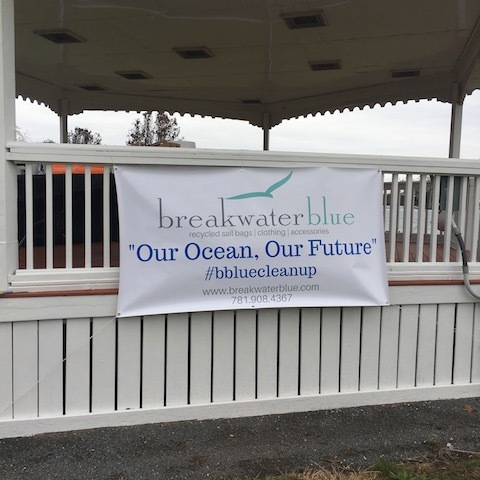 Get involved - Help Breakwater Blue in keeping our Beaches Clean. Participate in our Monthly Beach Cleanup - Trash Walk Tuesday. Sign up here!